Hawthorn Labs Corporation is based out of beautiful El Paso, TX, and since 2010 we've been helping turn little ideas into small local ventures. We're actively working on new concepts and projects. Please check back for new developments and ways you can stay in touch. 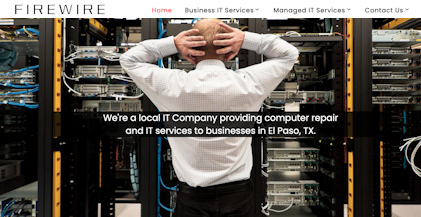 Firewire is an award winning IT Company helping businesses and residents in El Paso, TX. Firewire provides On-Site, In-house and remote service. 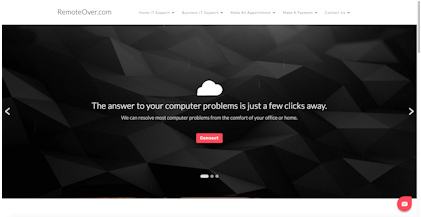 Remoteover.com can provide remote support to clients all over the United States as long as the end user has an active internet connection. 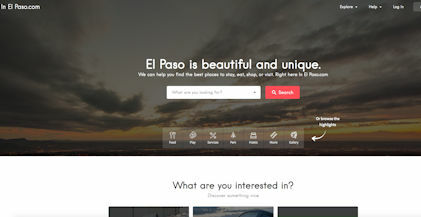 InElPaso.com is a local search and listing website helping connect business with clients and also improve their visibility. 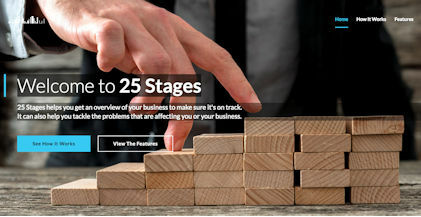 25 Stages is an Online Virtual Incubator developed with the business owner in mind to help the business in areas it may be struggling with. Please send us an email or check back for updates.